The post A Guide to Photography Locations in Banff National Park appeared first on The Wandering Lens - Travel Photography Guides. The post Behind the Lens – Policeman’s Creek, Canmore appeared first on The Wandering Lens - Travel Photography Guides. 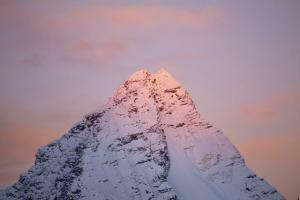 The post Golden, BC – Alpine Adventures at Purcell Mountain Lodge appeared first on The Wandering Lens – Travel Photography Guides. The post Golden, BC – Alpine Adventures at Purcell Mountain Lodge appeared first on The Wandering Lens - Travel Photography Guides. Your curated travel guide to Golden and Revelstoke, British Columbia. 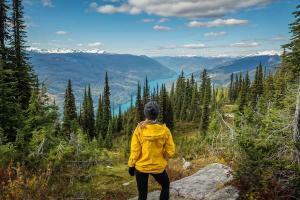 The post Revelstoke + Golden, BC – A Kootenay Rockies Photography Guide appeared first on The Wandering Lens – Travel Photography Guides. The post Revelstoke + Golden, BC – A Kootenay Rockies Photography Guide appeared first on The Wandering Lens - Travel Photography Guides.